Sinclair patterns offers you standard sized patterns in sizes from XS to XXL (US0-US22 / UK8-UK26 ), in Tall, Regular and Petite height. All patterns are also available in custom sizes and custom height. *** Some of the patterns are currently offered only in Regular height (stated in each pattern description). 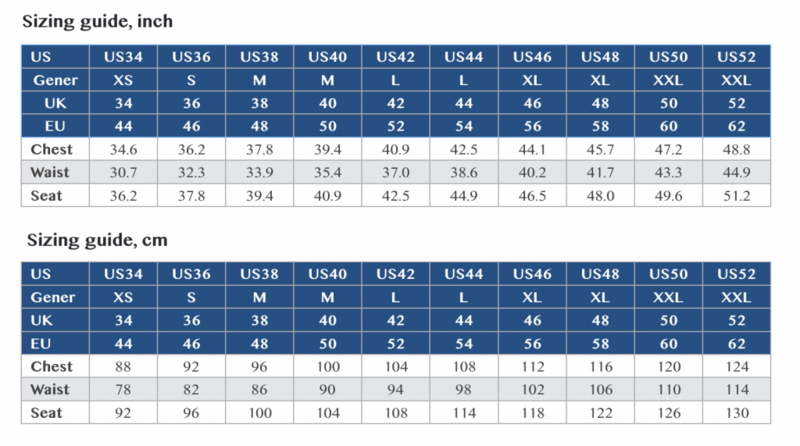 When choosing your size, pay attention to the pattern description. 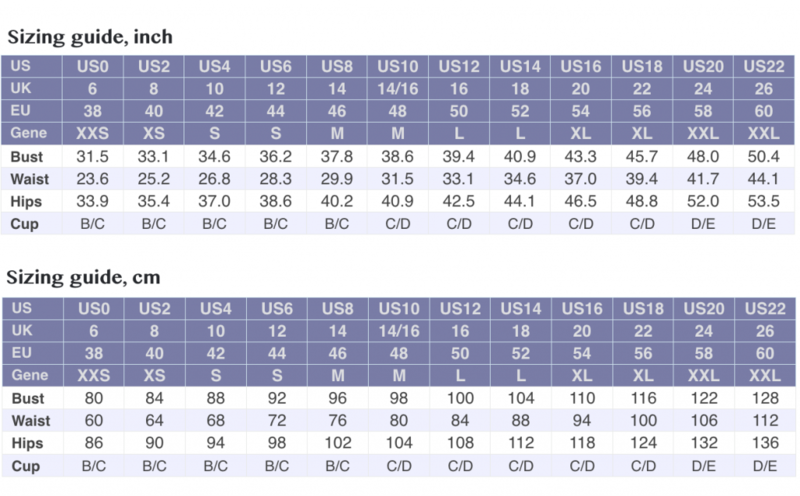 It states whats the best way to get your right size – sometimes its closest to your bust (mostly for tops, dresses) or to your waist and hips (for skirts, pants). in Tall, Regular and Short height. All patterns are also available in custom sizes and custom height.